By contracting out certain processes or special skills that your business needs instead of managing it in-house, you can significantly reduce employment and infrastructure costs. By outsourcing certain skills, the outsource provider will absorb the cost of training, insurance, recruitment, compliance, support, software licences, etc. Hence, it’s more affordable for you to use the contracted skills than creating an in-house solution. 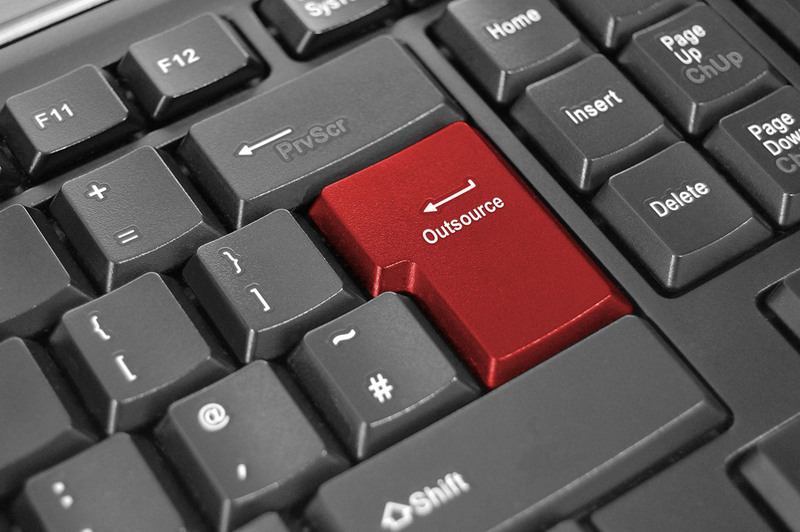 Outsourcing allows you to pay for a service only as and when you need it, be it annual, seasonal or temporary. In this way, you won’t have the stress of recruiting additional staff during busy times, and you’ll be in a better position to scale the agreement during slower periods. Allowing an outside provider to concentrate on certain tasks not only frees you up to focus on providing better products and services to your clients, but the outsourced tasks should be completed in a more efficient manner as well. As specialists in their field, outsourced agents are more knowledgeable about the subject matter, and they’ll be quicker to identify any inefficiencies related to the task. It is the outside provider’s responsibility to ensure that their skills are market related and that deliverables are met. Thus, it is only natural that the quality of work you receive is of a high standard. It is also their responsibility to ensure that the necessary resources are always available to you when you need it. By appointing a specialist supplier, you ensure that you’re kept up to date on new legislation as well as innovation in the industry, without having to train internal resources or invest in the further development of these employees. Looking to experts outside of your field of expertise can have a hugely beneficial impact on your business’s performance and expenses. If you are considering buying a business or selling your business, talk to us today. At Aldes Business Brokers, we put our client’s interests first when buying or selling businesses. Visit www.aldes.co.za for more information.